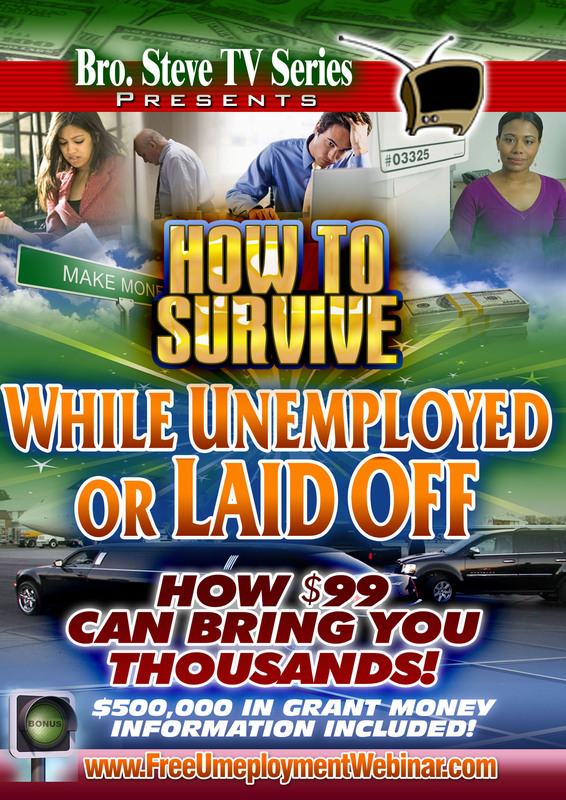 Turn your life around right now..get UNSTUCK from where you are and start creating NEW income & employment. Resources and training materials to help you survive. Note: When we upload NEW CONTENT, you will access to it for FREE right away and you will be notified. Access to all bonus gifts. Access to all bonus gifts after second payment. Your second payment will be charged 28-30 days after your first payment date. If funds are not available the system will lock out and it will re-attempt a few days later.